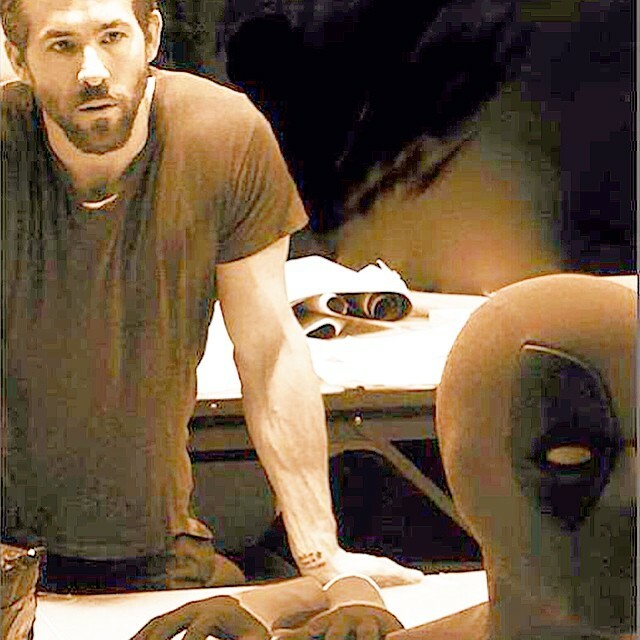 New York Comic Con VIP! 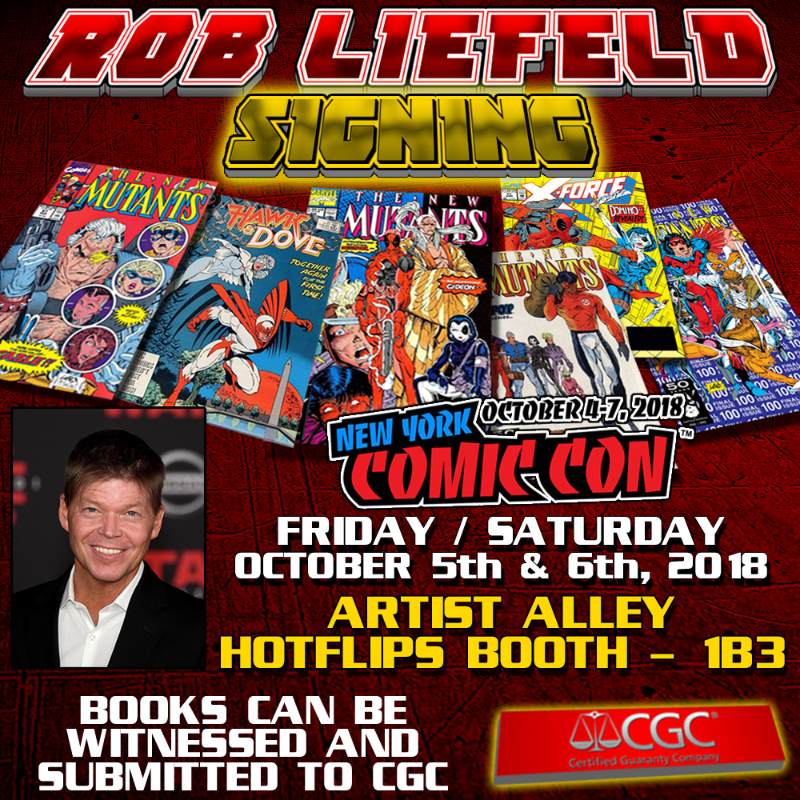 Rob Liefeld is attending New York Comic Con! 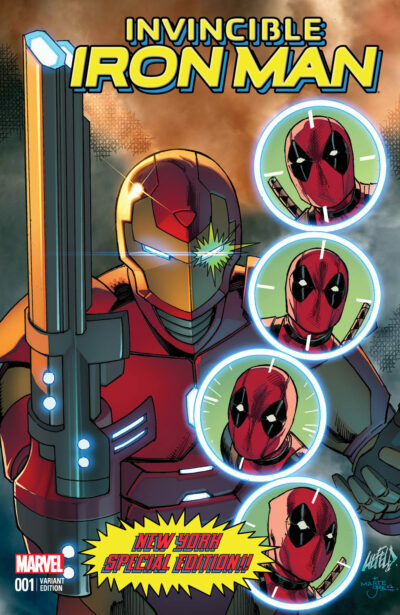 Come meet the creator of Cable, Deadpool, Domino, X-Force, Dove and so many more! 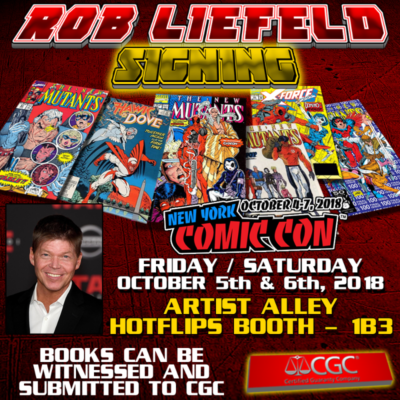 Rob will be appearing in Artist Alley, Booth #1B3, Hot Flips Booth at New York Comic Con on October 5-6, 2018! We are offering exclusive VIP packages for this event! 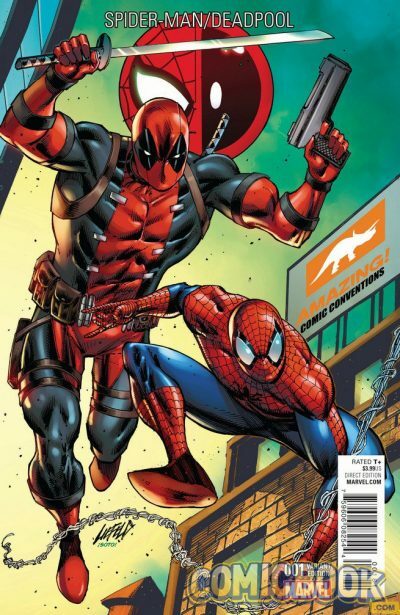 1 Signed Rob Liefeld Cable variant comic! 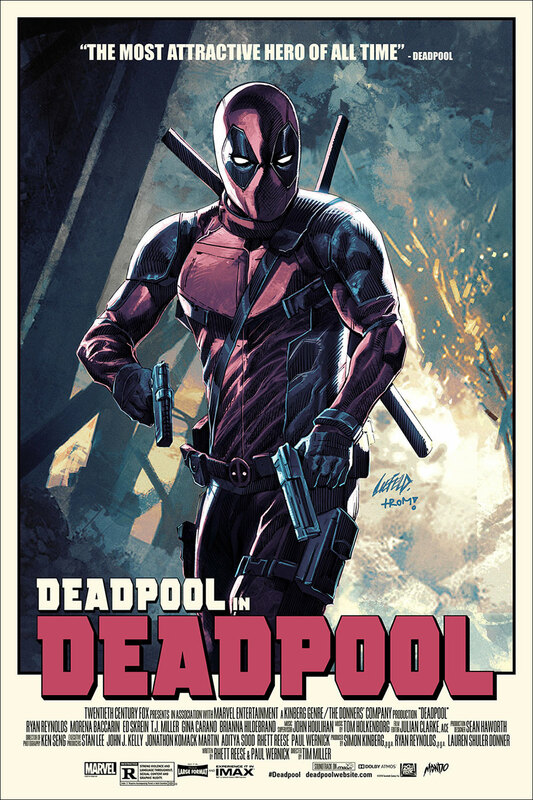 1 Signed Rob Liefeld Deadpool Variant comic! Sold separately these items would total over $200.00, as part of this package, you are receiving a $30.00 savings! 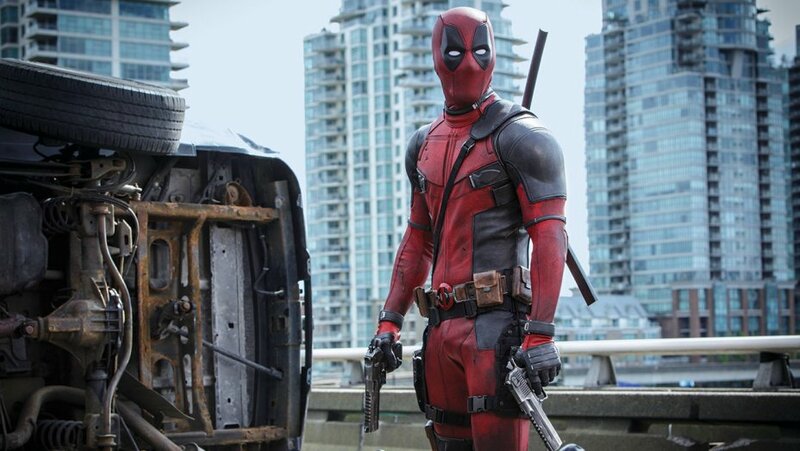 ***PLEASE NOTE – the VIP Package price DOES NOT include admission to the New York Comic Con. New York Comic Con VIP holders are not eligible for the front of the line access without the purchase of this package. **** Packages MUST BE picked up by 2 PM on Saturday, October 6th. 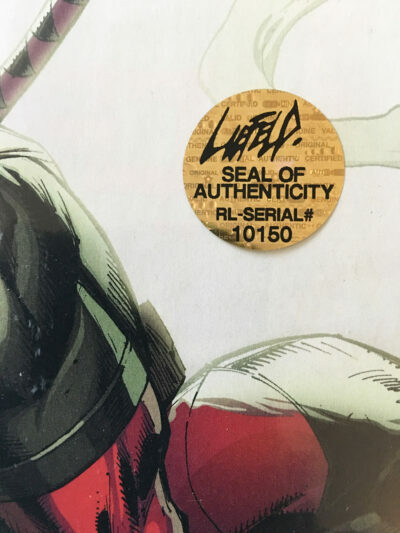 Unredeemed packages will not be mailed or refunded. Bring your email confirmation/receipt to the show to validate your package. $40 signature or you can apply to a higher priced signature. Example: a book with an $80 signature would be $40 after the credit is applied. Packages MUST BE picked up by 2 PM on Saturday, October 6th. It is your responsibility to pick up your packages at the designated time. We do not ship or refund any unredeemed packages.